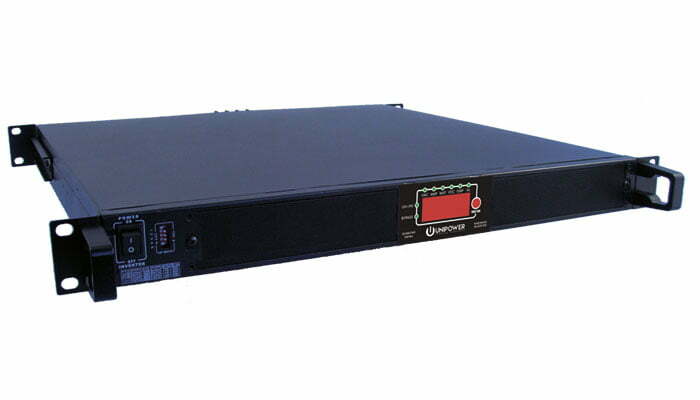 UNIPOWER Inverters & Inverter Systems for Government include the SCIMITAR Series are 1kVA & 2kVA sine-wave inverters which are 19” rack-mountable and only 1RU high. 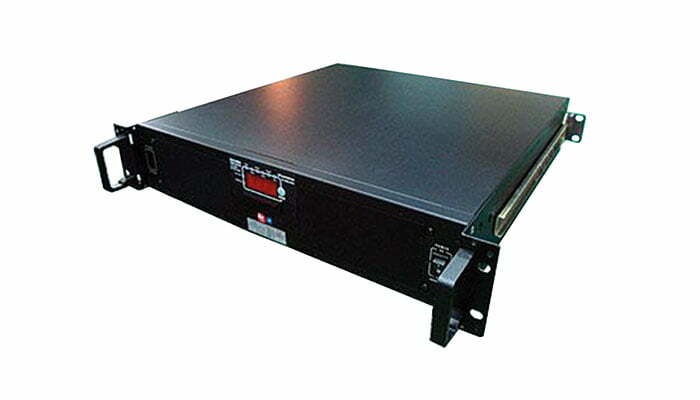 They operate from a 12V, 24V or 48VDC source and produce a 115 or 230VAC output. 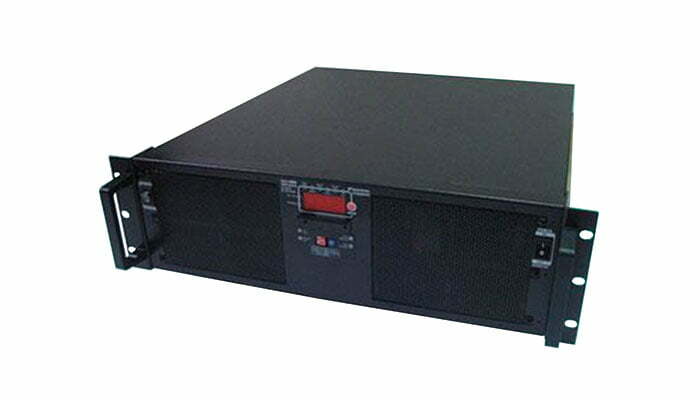 The larger SCIMITAR 3000 series and Scimitar 5000 series are 3000 watt and 5000 watt inverters in 2RU and 3RU 19″ rack-mountable formats respectively.